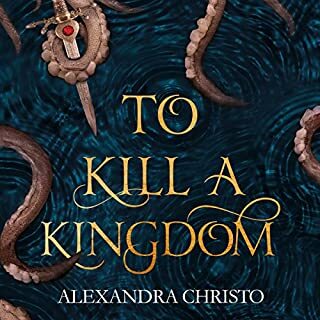 An intoxicating and bloodthirsty sequel to the New York Times best-selling The Cruel Prince, nominated for the Cilip Carnegie Medal 2019. I found The Cruel Prince boring, but was determined to give The Wicked King a fair chance and it did not disappoint. I couldn't stop listening!!! Holly Black, you have RUINED MY WHOLE YEAR!!!! And it was sooooooo worth it!!! 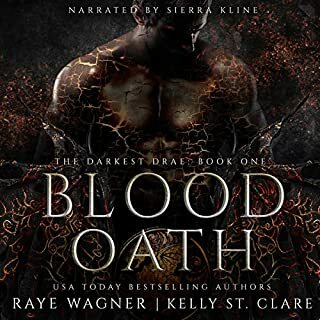 Caitlin Kelly is a brilliant narrator, I hope to one day have her narrate my books. Give this series a go. Holly Black is the master of plot twists. 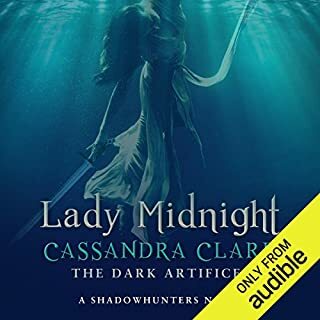 I really loved this audiobook. I am a huge fan of the story and the characters and the narrator just brought it to life even more. I cannot wait for the third in the series. 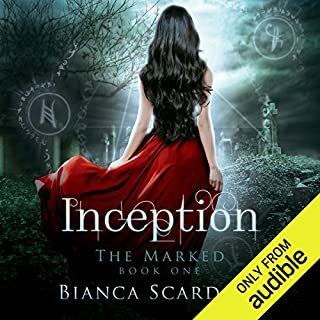 It entranced me the audiobook was amazing to listen to I want more, the plots were even better ever twisting.. 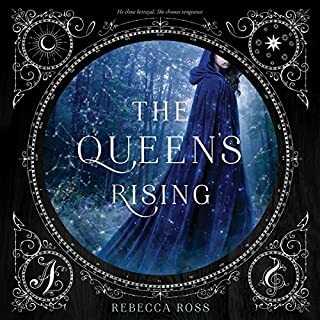 When I first started listening to the first in this series, The Cruel Prince, I thought I had made a mistake... was I really up for a teen style fantasy, with teenage emotional drama, albeit in Faery? Would this be the fictional equivalent of an insipid cup of weak tea? I was wrong. 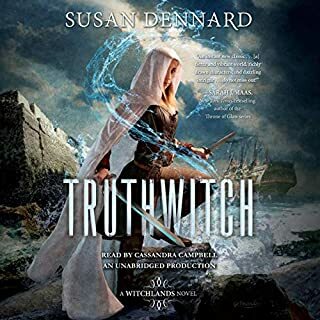 Both the Cruel Prince and the Wicked King turned out to be tightly woven stories with well-executed twists and turns which take place on the shifting sands of changing, many-faceted relationships. 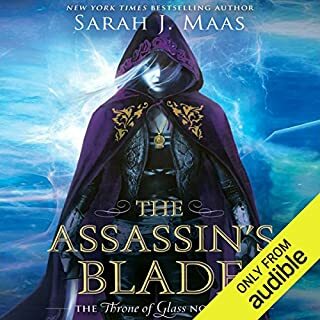 I thoroughly enjoyed both books and will definitely listen to the next. I am reviewing this with my mouth 😱 wide open. I totally invested my whole imagination in this story and just got knocked down in shock. Loved this book. Loved both books. The only bad thing is having to wait for the third!! This book is dar and decadently delicious, it makes me shiver with delight. The world and character building is brilliant as the twist and betrayals, murders. 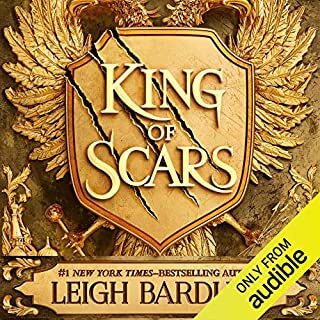 Poor Jude she is too busy controlling everything that she forgot she is only mortal which has weakness and that King Cardan took advantage off. I hate cliff Hangers but it will be worth it to wait for Jude's revenge. Caitlyn can't do no wrong she us fantastic. 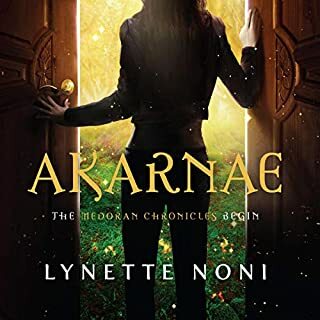 I would give this 5 stars but the agony of waiting another year for the next book is killing me! 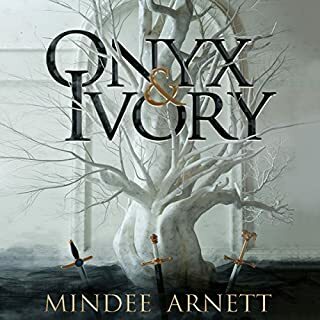 Book one and Book two is not just a random jump from hate to love relationship, the characters have a connection there but i love how its a slow change into whatever they will become and I can't wait to see what the next book will entail. 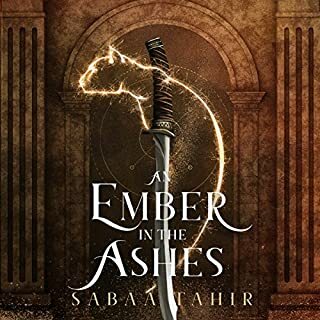 One of the best fantasy series I have read in years. Can’t wait for the next one. Diabolical! 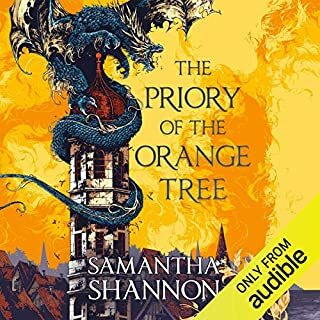 This book was worth the wait... the enthralling tale kept me on the edge of my seat (or should I say headphones) and made me cry with laughter, smile in adoration and yearn for justice. 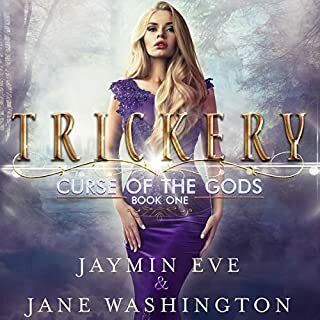 Jude is a heroine deserving of a chance to thrive and is tested beyond her limits in this much anticipated sequel. I can only say... bring on Queen of Nothing!!! I enjoyed The Cruel Prince but The Wicked King raises the stakes. Fantastic plots, counterplots, schemes and intrigues. Holly Black is a master storyteller. Good pacing, good narration, good twists. I really find myself rooting for Jude and I am invested in her story. Finishes on a cliffhanger so I am keen to see what happens next. Definitely recommend! 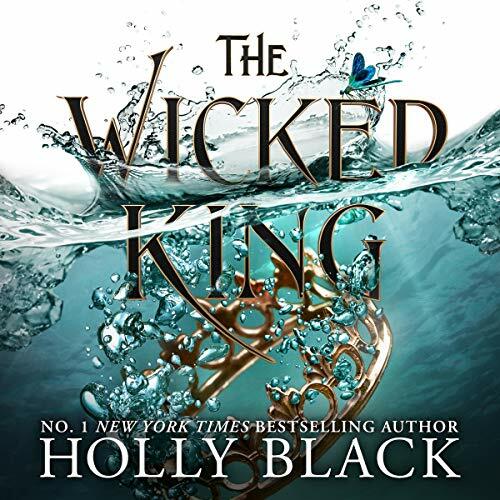 I really enjoyed The Cruel Prince and was eagerly awaiting The Wicked King....it was even better than the first book. Twists and turns and not one dull 'page'. One of the best series of this genre, in my opinion. You won't be disappointed! Slightly slow to start, but once the pace picked up it never stopped delivering shocks and disasters and I never predicted how the various threads would unravel. 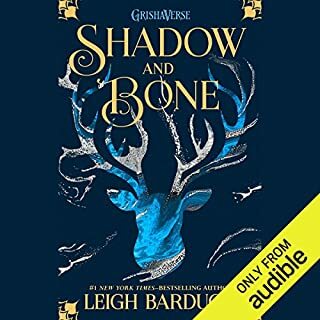 There are a lot (a LOT) of problems with Jude and Cardan as a romantic pairing but as a pair of antagonists and anti-heroes they are so compelling! 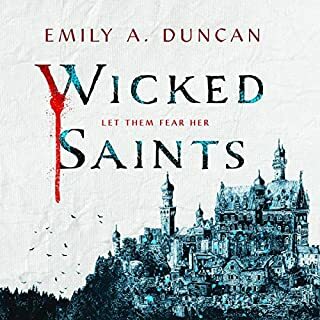 Madoc and his schemes are complicating everything as usual and I'm now excited to see what part Vivi will have to play in the final installment as well as Taryn. That ending! Took me a short while to get into, but by chapter 15 I was completely hooked. amazing. cannot wait for the next book and see what Jude will be doing for revenge. Excellent narrator and totally addictive! I picked up the cruel prince on a whim as the deal of the day. 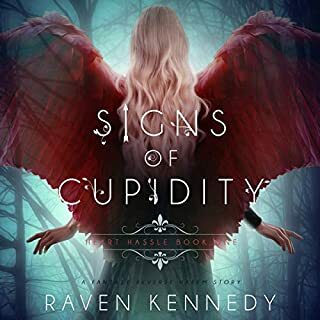 I have now found my latest addiction and I can't wait for the next book in the series. The narrator was perfect, I can't recommend highly enough. Addictive! Can’t recommend it enough! I'm so upset that I've finished this already. I was hoping it would last at least 3 days. This series is epically good. The characters are deeply flawed, which just keeps you guessing! Sadly I don't like the narrator. Way too emotive sounding and over the top. It grates a little. I may read the next book in the series rather than listen. 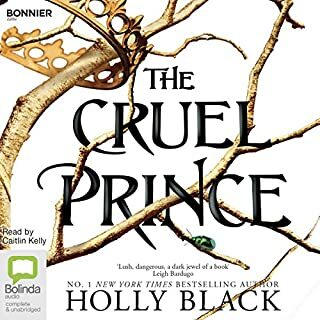 After the way The Cruel Prince ended, I thought that Holly couldn't shock me again. Well, clearly I was wrong about that! This book has everything you need. It's got betrayal, new alliances, love, hate and a good old wedding. This story was epic and I have so many theories and thoughts on the ending that my mind has been whirring for days! I don't know how I am going to wait a whole year for The Queen of Nothing!